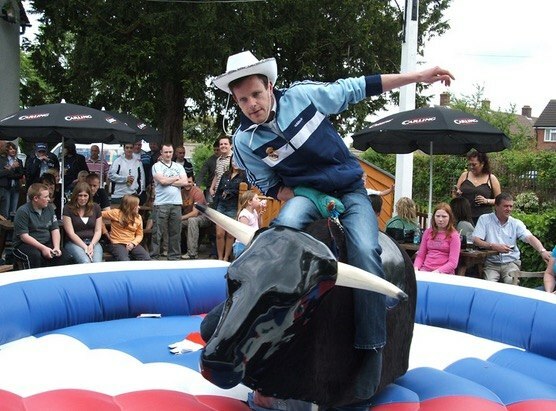 Sundorne Bouncy Castles is your premier place to hire bouncy castles, rodeo bulls, surf simulators, sumo suits, assault courses, bungee runs and other general fun recreational items. 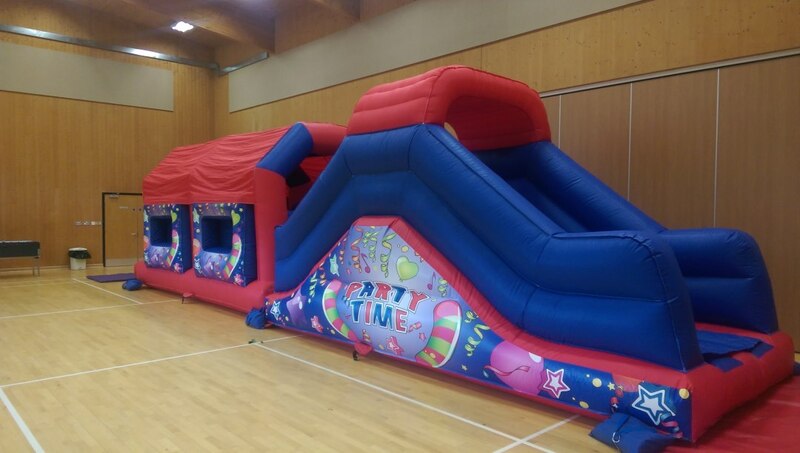 Based in Bedford, we are able to cater for all local villages and towns of Bedfordshire, Milton Keynes, and Northampton but are fully capable of covering the whole of the UK¹. 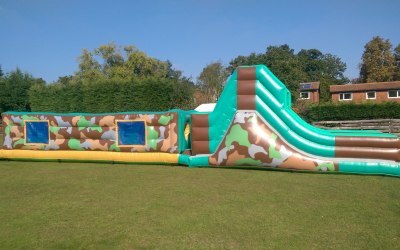 Our inflatables are regularly inspected and tested by an RPII inspector in accordance with British Standard for inflatable play equipment BSEN14960. Our units comply with HSE guidelines and have certificates including PIPA². 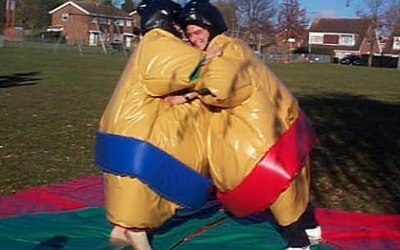 Any size event catered for from a small bouncy castle party to large corporate and fun days. Staff available for supervised events. With over 15 years of experience, we have established a strong, wide and varying customer base. 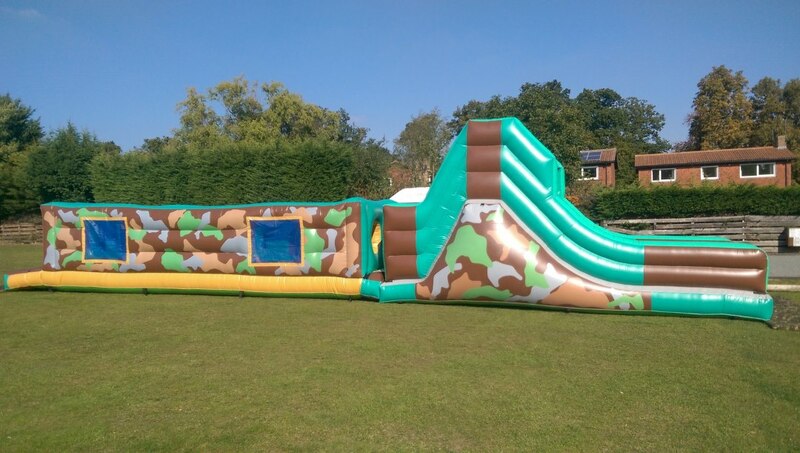 Regular customers include local schools, playgroups, scouts & guide groups, local Businesses, public houses, fund raising events, fetes & carnivals and private hire. Thank you to Did and the team for saving our event at the last minute. 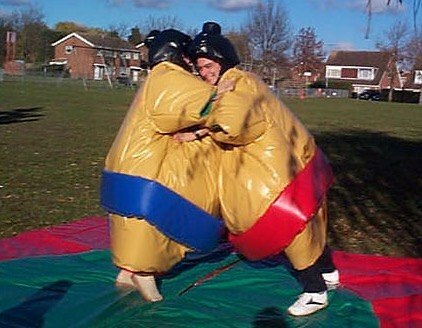 We were let down by a supplier we'd booked a year in advance. 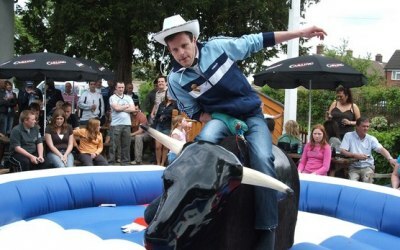 Thankfully the team were fantastic and the rodeo bull and games were a huge hit. Thank you so much! 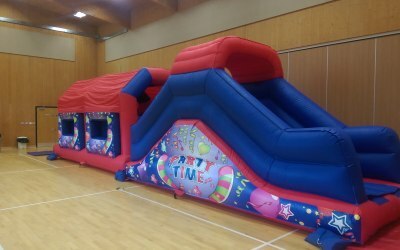 Get quotes from Sundorne Bouncy Castles and others within hours.